Marilyn Brown of Holton will celebrate her 80th birthday on July 19. 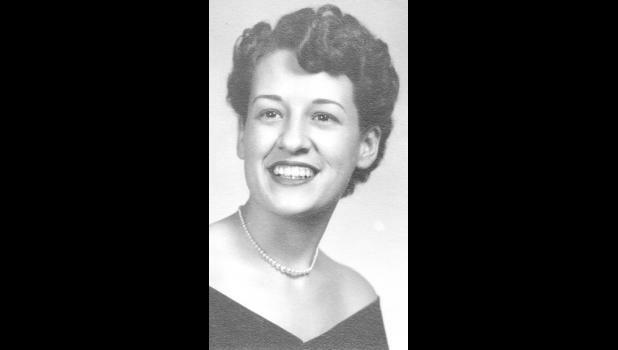 Marilyn K. (Zeller) Brown was born on the family farm in Riley County on July 19, 1937. She went to a one-room schoolhouse with her five siblings and then Onaga High School. She moved to Holton in 1957. Cards can be sent to her at 400 Iowa Ave., Holton, KS 66436.